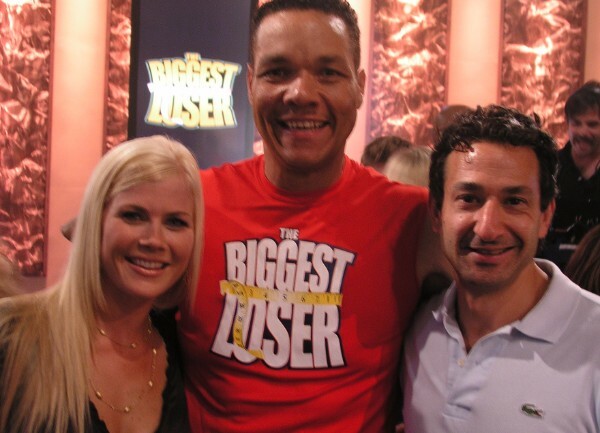 Was The Biggest Loser an Epic Fail? A study released by Obesity Journal, under the National Institutes of Health examined previous Biggest Loser contestants. While the contestants burned nearly ten thousand calories by exercising around seven hours daily, most struggled with keeping the weight off afterwards. The researchers found that this was due to a few different factors. For one, contestants’ metabolisms slowed to a point that they were unable to maintain the new smaller waistlines. Adding to that, their hormones levels had plummeted during the extreme loss, and then had risen again after resuming a standard lifestyle. These results lead scientists to speculate that weight loss might have to be researched and treated differently than weight management. For the full article, click here. Join me May 17-19 for the New York State Academy of Nutrition and Dietetic Association for expert nutrition information. 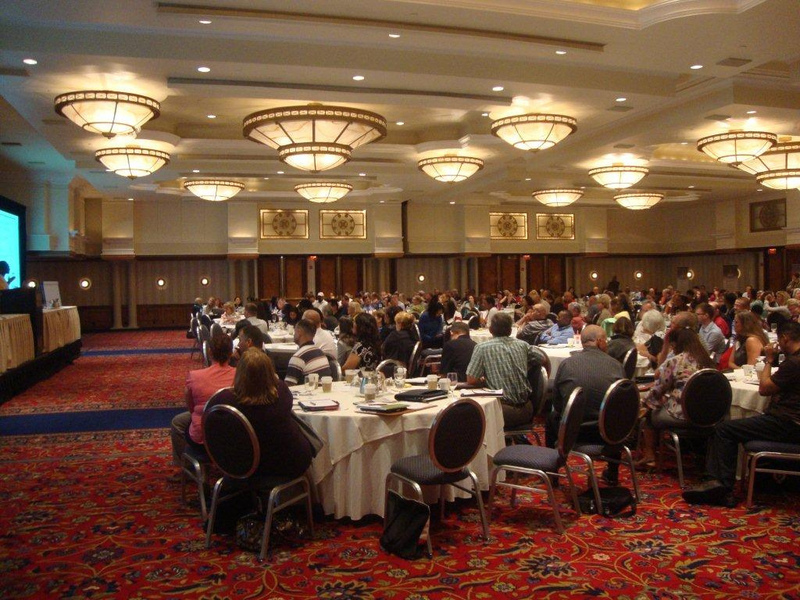 NYSAND is one of the largest groups of nutrition professionals in New York State. I’ll be speaking on the treatment of eating disorders. Looking forward to seeing you there! You are currently browsing the Stacey Schulman Nutrition blog archives for May, 2016.